Get a Fresh Start with WipeOut Makeup Remover Wipes. 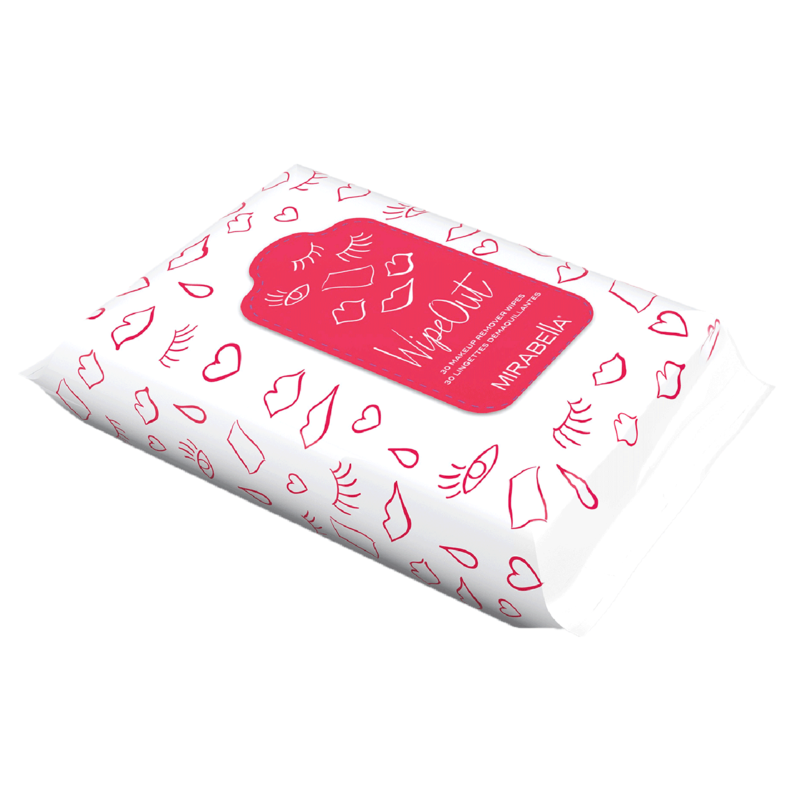 Our WipeOut Makeup Remover Wipes has vitamin E that helps to soothe the skin and leave it feeling clean and revitalized. This alcohol free formulation bathes the skin in nutrients while ensuring you have a fresh canvas to work on.